Leisure facilities at InterContinental Resort & Thalasso Spa Bora Bora include a fitness room, Turkish bath and outdoor pool. Deep Ocean Spa offers treatments using ocean water to restore the body's minerals. The private villas are air-conditioned and have a living room with glass-bottom coffee table. The spacious terrace includes sun loungers and direct access to the pristine waters of the lagoon. Guests at Le Reef Restaurant can dine on the terrace overlooking the lagoon or inside the air-conditioned dining room. Le Sands Bar and Restaurant is located on the resort’s private beach. 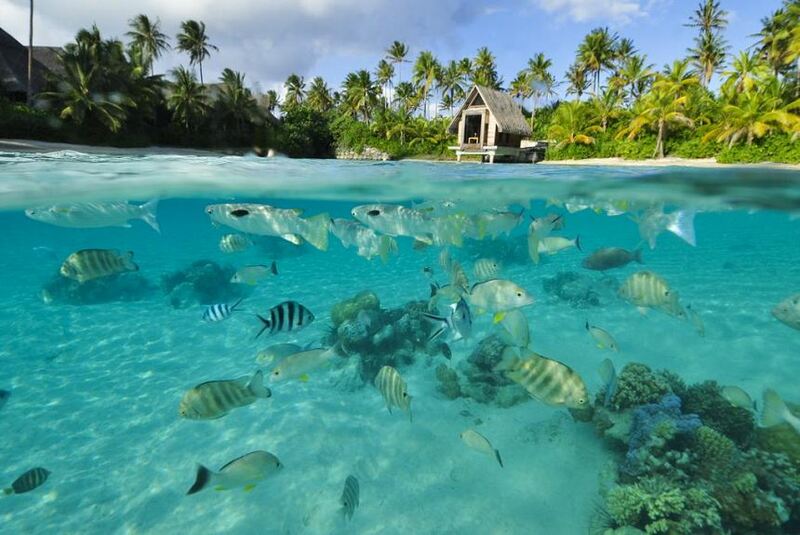 InterContinental Bora Bora Resort & Thalasso Spa is only 8.7 km from Bora Bora Motu Mute Airport.